Engrossing disc examining the legacy both of Girolamo Savonarola and Josquin's setting of Savonarola's text. Girolamo Savonarola was a Franciscan friar who had a few years of success in Florence with incendiary sermons which railed against the pope and called for religious, social and political reform, inciting the Florentines to expel the ruling Medici dynasty. Inevitably the crash came, he was excommunicated and executed. But his writings, some of which were written in prison, lived on. 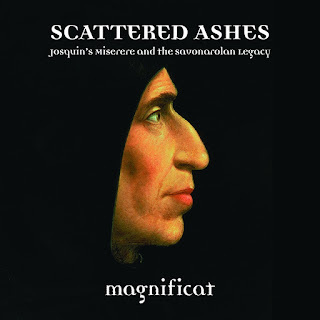 Savonarola was executed in 1498 and this disc, Scattered Ashes - Josquin's Miserere and the Savonarolan Legacy, from Philip Cave and Magnificat on Linn Records brings together works by Josquin, Palestrina, Lassus, Claude Le Jeune, Jean L'Heritier, Nicolas Gombert, Clemens non Papa and Byrd which set Savonarola's texts. All date from 1500-1580, the period after Savonarola's death. This was a period of immense upheaval and revolt against the Roman Catholic Church; Martin Luther's Ninety-Five Theses came in 1517, and the Sack of Rome by mercenaries of the Holy Roman Emperor was in 1527. Savonarola's meditations on the psalms hover on the brink of despair but ultimately call on God in His mercy, and must have provided immense consolation to readers. Ironically Savonarola was against complex liturgical polyphonic music, wanting the words to be heard clearly. His writings, however, inspired a whole swathe of striking music. But many of the composers on this disc seem to have been at some pains with the words, using music and rhetorical devices to ensure they can be comprehended. 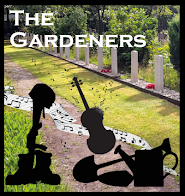 What is fascinating is that, despite differences in style, composers all responded with music of a similar tint: grave, sombre intensely wrought and often quite dense. 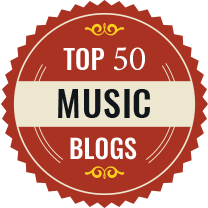 Partly this is because of the work which inspired many of the piece, Josquin's Miserere mei. Miserere mei, Domine was written by Josquin in 1503 for the Duke of Ferrara. The duke was a supporter of Savonarola and the friar's meditation of Psalm 50 was first published in Ferrara in 1498. The 16 singers of Magnificat perform with fine straight tone and some wonderfully plangent sopranos. They combine intensity with austere beauty to create something rather sculptural. 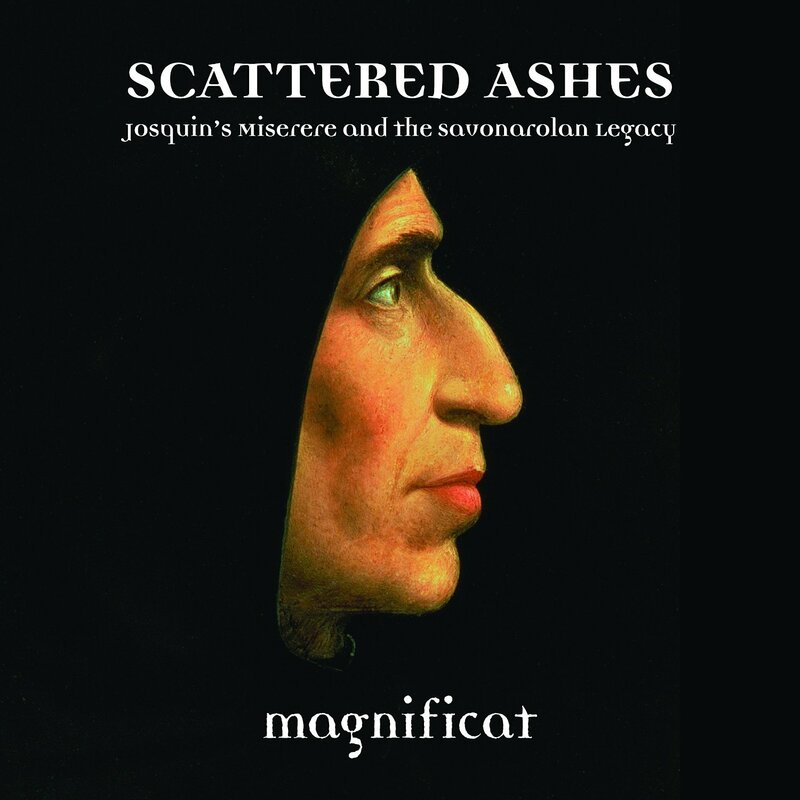 Josquin's Miserere was highly influential and the other works on the disc trace the way settings of Savonarola were intertwined with influence of Josquin's motet. Palestrina's motet Tribularer, si nescirem does not actually set Savonarola; as Palestrina worked in Rome he could hardly do so. 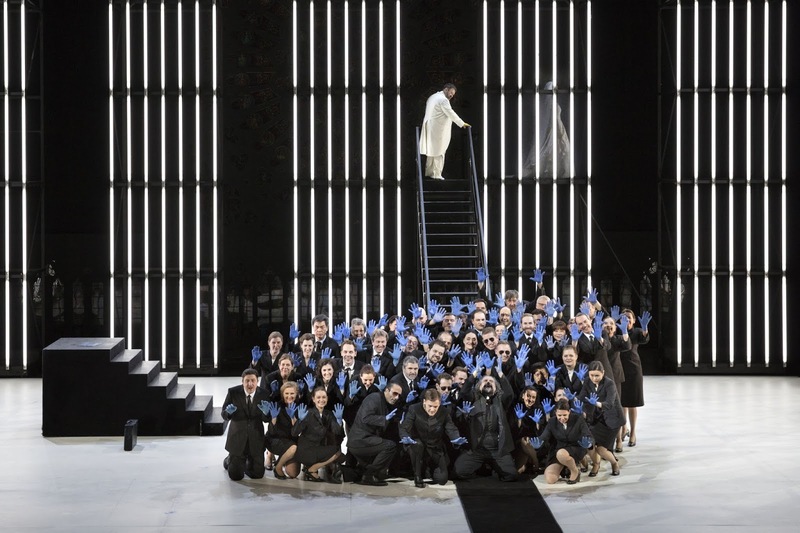 But in the motet he makes a number of references to Josquin's Miserere. 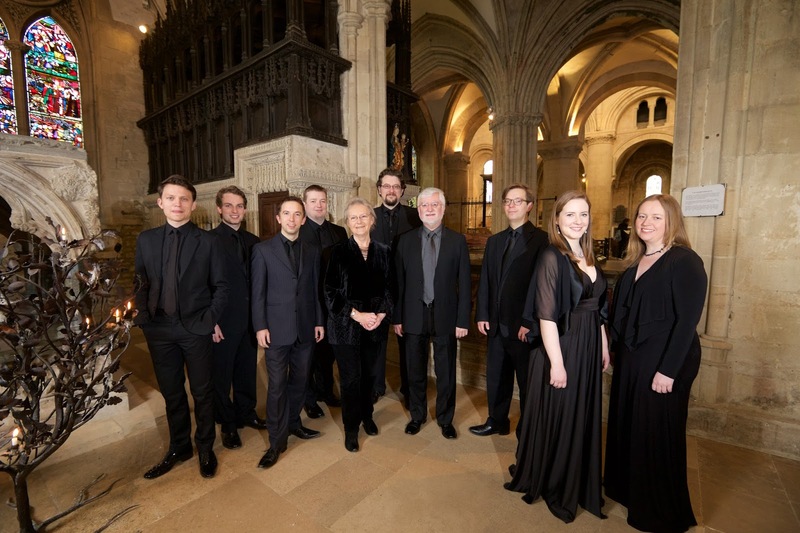 The singers bring out the austere grandeur of the piece, combining richly shaped lines with contrasts of harmony. All sung with vibrant tone, yet a strong sense of line. Claude Le Jeune, who converted to the Huguenot cause in 1560, was based in Paris and his Tristia obsedit me setting words from Savonarola's meditation on Psalm 30, may well have been commissioned by Cardinal d'Este who was from Ferrara. The work has quite a dense texture, with the singers bringing out the rising and falling of the various voices within the texture. The opening section is rather mesmeric, though things get quite lively later. Lassus's Infelix ego (setting text from Savonarola's meditation on Psalm 50) comes from Lassus' long career in Munich. There is a sense of great architectonic beauty in the work, with the music slowly unfolding. It is a concentrated, sober work of great beauty and with an memorably ending where the intensity gradually fades away. Jean L'Heritier may have been a student of Josquin's in the early 1500's. L'Heritier's career started in Italy and it was here he wrote his six-voice Miserere mei, Domine with its clear echoes of Josquin's work. I found it rather Byrd-like in texture with a sense of sombre beauty. Nicolas Gombert's motet In te, Domine, speravi sets Psalm 30 directly and there is no direct link to Savonarola, not surprising as Gombert served the Holy Roman Emperor, Charles V. It is rather darker in tone than some of the other works in the set, well modulated and beautifully constructed with an underlying sense of melancholy. Jacobus Clemens non Papa's motet Tristia obsedit me, published in Antwerp in 1553, sets Savonarola texts (from both Psalm 30 and Psalm 50). It is steady and sober work, full of sombrely grave beauty. Finally comes William Byrd's Infelix ego, setting Savonarola's Psalm 50, which Byrd published in 1591, but he seems to have written it in the 1570's and it is dedicated to the Catholic nobleman Lord John Lumley. Byrd may have known Clemens non Papa and Lassus's motets as Lumley owned copies. It is less dense than the other motets, with a feeling of spatial awareness between line. It is a large scale piece, with Philip Cave and his singers giving a strong sense of the architecture whilst bringing out the individual character and intensity of the details. The singing on this disc brings out the dark richness to the textures, combining a vibrancy with clarity which is entirely apposite with the subject matter. This set makes engrossing blind listening, but combining this with the informative booklet essay by Patrick Macey creates a really rewarding experience.